Product #5776 | SKU PERCEPTION420 | 0.0 (no ratings yet) Thanks for your rating! 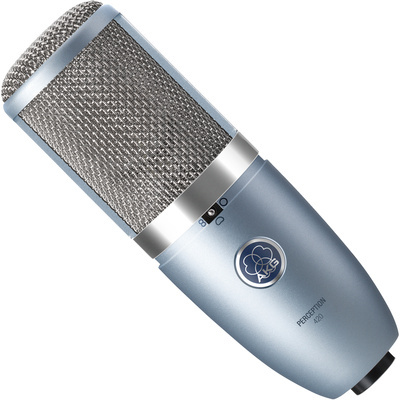 Perception 420 is a multi-pattern large-diaphragm condenser microphone for more demanding professional studio recording applications. Offering high sensitivity and 155 dB maximum SPL, the Perception 420 delivers a warm transparent sound quality ideally suited for ensemble recording, grand piano, woodwind and brass instruments as well as drums and percussion instruments. In addition, three selectable polar patterns - cardioid, omnidirectional or figure-eight - allow a wide range of stereo miking techniques and ambient recording.